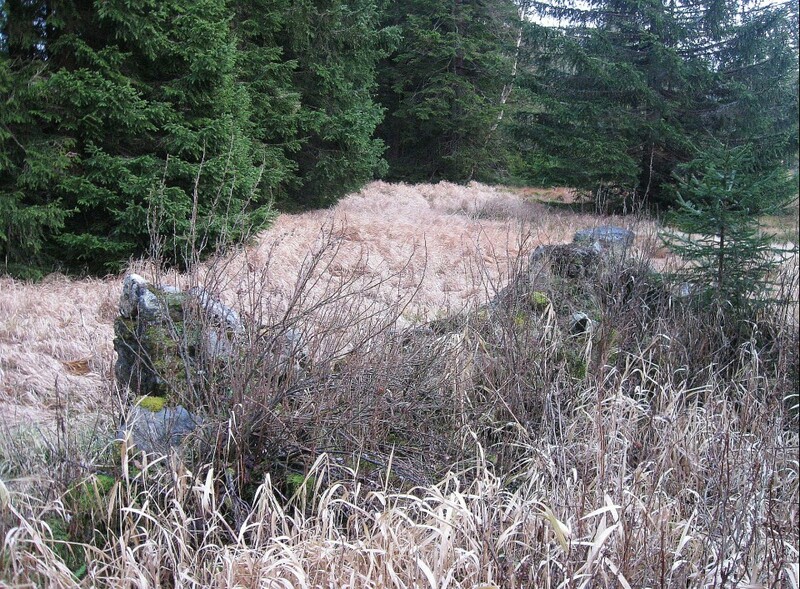 Eduard Steun, (1946), spent a part of his childhood in the 1950s in a gamekeeper’s lodge in the former Bohemian village of Zlatá Studna, later in the nearby Horská Kvilda in the National Park Šumava, where his father worked as a forester. These were busy times for the area surrounding the Iron Curtain where people smugglers shook hands with western intelligence agents or with unhappy Czechoslovaks who longed for a life in the western free world and thus tried to escape across the border. Night visits by state security agents searching for saboteurs were no exception. At night, the families living in the area sometimes had to put out the light or put shades on the windows in order to make the orientation of saboteurs more difficult. 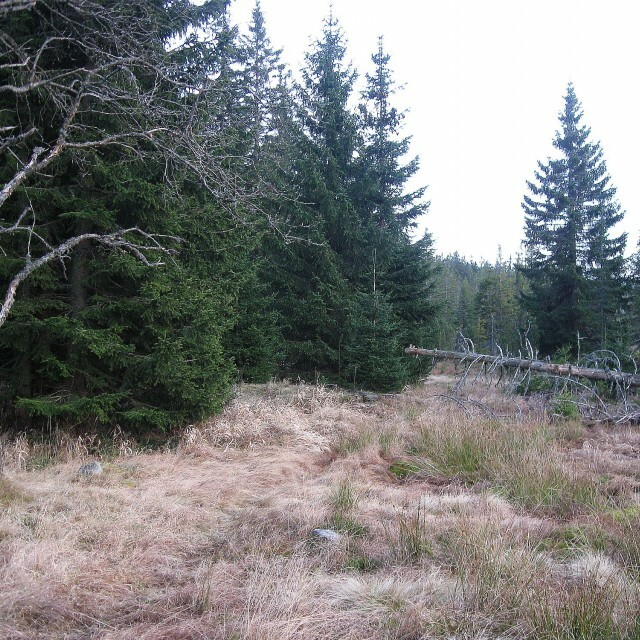 Among other adventures, the witness recalls the last “hunt” for Kilian Nowotný, the famous people smuggler, called the “King of Šumava.” Mr. Eduard Steun recalls these events using his own memories as well as the memoirs of his father Robert. Kilian, (Franz), Nowotny was born on December 1, 1905, in Staré Hutě, (formerly Kaltenbach), near Kvilda, in a Sudetenland German family of a famous smuggler. He was trained as a butcher but in 1938, he had to join the Wehrmacht. After the war, he returned home to learn that his family had been deported to Bavaria, although their loyalty to the Czechoslovak Republic of Tomáš Garrigue Masaryk brought them considerable trouble with the German occupiers. 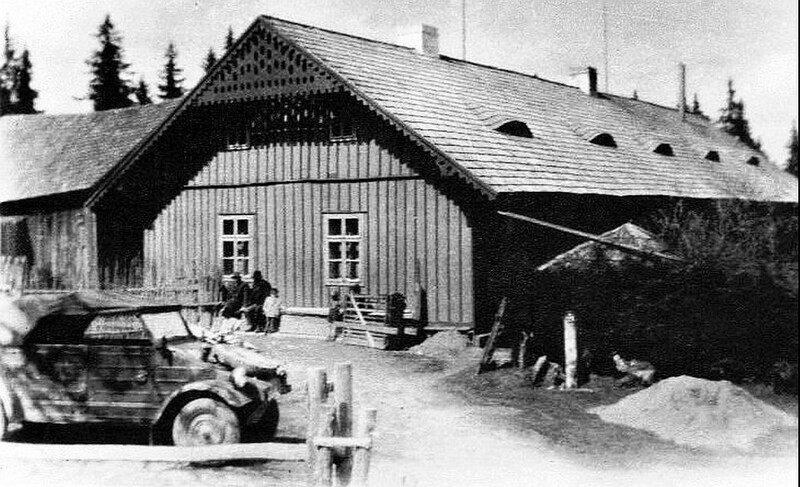 Kilian opened a lumber wholesale shop in Röhrbach but would soon begin to also smuggle people across the border. His activities didn't escape the attention of the U.S. intelligence service CIC, which began to use his services, namely smuggling its agents into Czechoslovakia and important Czechoslovaks out. Some sources say that in the years 1946-1950, Kilian organized about 2,000 border crossings and smuggled over 15,000 people, although others maintain that these figures, or at least the first one of them, is greatly exaggerated. Controversies also persist over whether his true civil name was Kilian or Franz and whether he used the second name only as a code name. 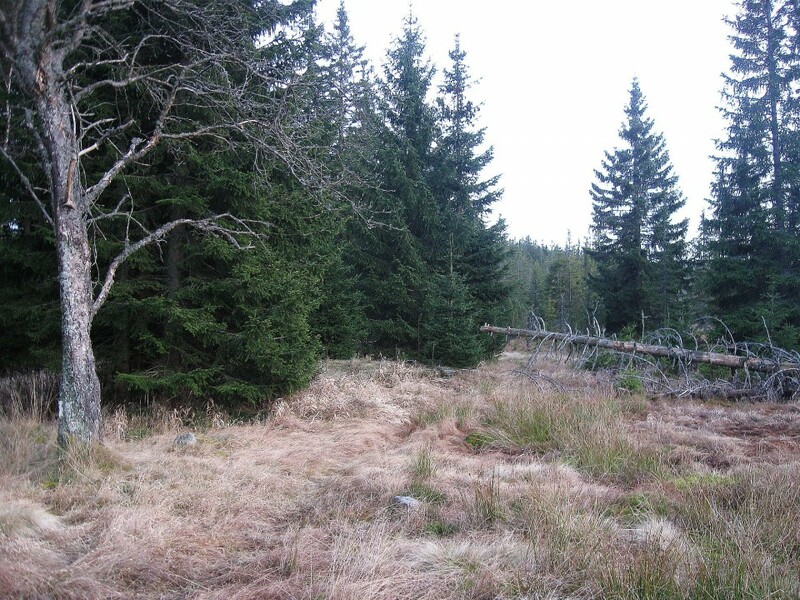 In any case, he became a living legend and has earned a tremendous reputation as the King of Šumava. The Czechoslovak security forces obviously very much sought to apprehend him and they were very close to this at the beginning of May 1950. Reportedly, they were able to get their agent into a refugee camp in Bavaria, where he was able to learn from the refugees important information about the circumstances of their escape and the people who had helped them. It is said that this was common practice at the time and it become fatal for a number of agents of western intelligence services. 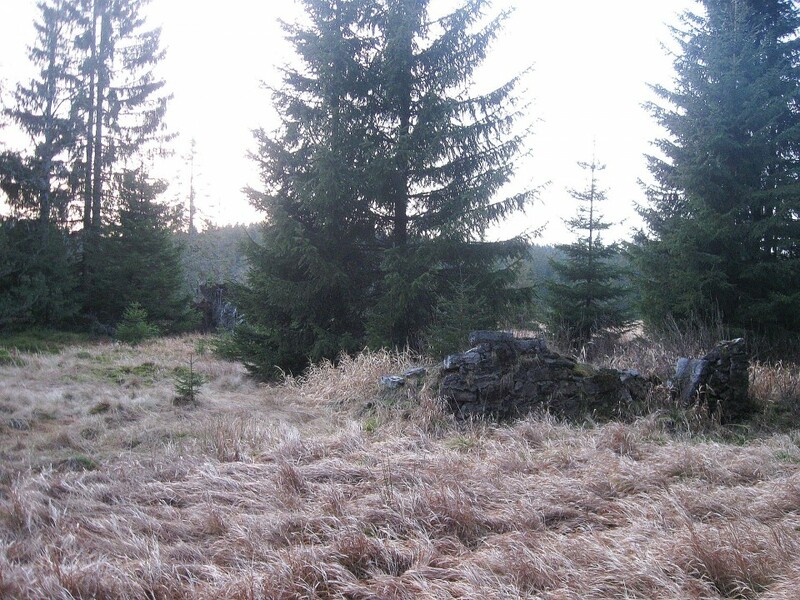 So the secret security forces waited for Kilian and his accomplices in Františkov nearby Kvilda. The rest is described in our story. They managed to inflict a shot wound to Kilian but he was still able to make it back to Germany, where he then spent the rest of his life in relative peace. Even though he abandoned his smuggling activities, he continued to be a living legend and as thus remained a blot on the prestige of the communist regime. Therefore he became the subject of an assassination attempt which, however, failed. Thus, the regime had him finally shoot at least in the movie “The King of Šumava,” whose main character Kilian had but nothing in common with the real smuggler, just like most of the other aspects of the film had with reality. 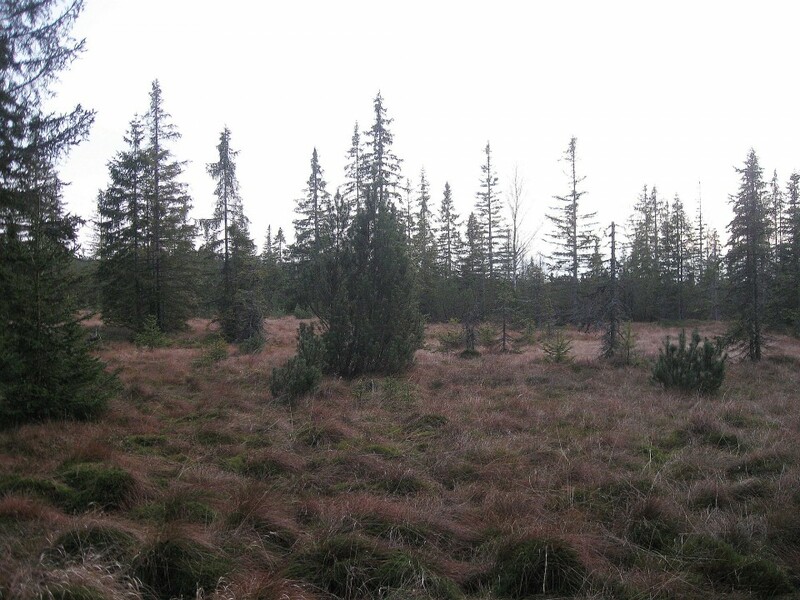 A peat bog in Šumava near the former settlement of Zlatá Studna between the villages Horská Kvilda and Churáňov. 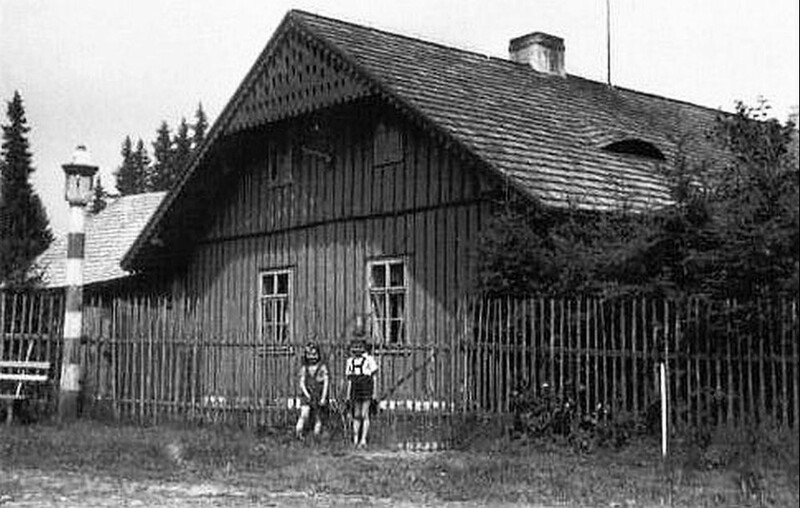 On the outskirts of the settlement, there used to be the house of the Pösl family that was razed to the ground on a single night in May 1950.